We can’t thank you enough for your support but now we are the victims of our own success with unexpectedly large entries in all the Friday events for Obedience, Rally and Agility. The Obedience/Rally trial filled and will need to start with First Dogs in both rings at 7:30am. The club wanted to get sits and downs done in the quietest part of the morning. Please plan on being ringside and checked in by 7:15 so we can have the briefing and walk thru done before the first dog steps into the ring at 7:30. Please read the judging assignments if you are in the obedience/rally trial. Class assignments had to be altered from what was originally published in the premium. 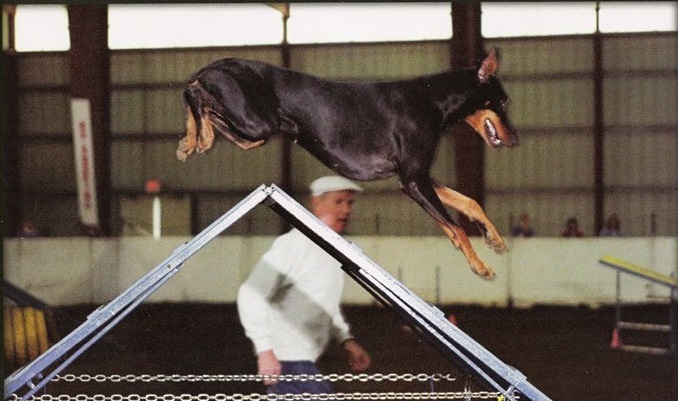 The Agility trial will start at 11:30 am instead of its usual time to be done at a decent hour. Here is the running order for all agility competitor’s. 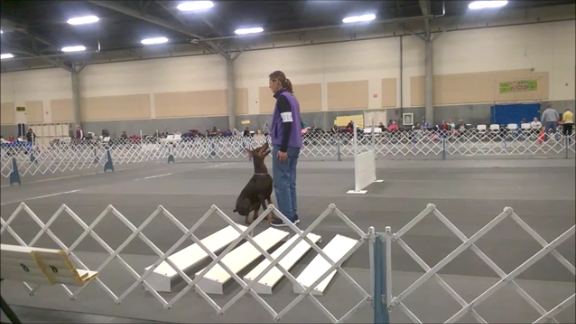 We understand that obedience and rally exhibitors will be impacted even after the trial committee made every adjustment possible by selecting a judging order that uses the quiet before agility for sits and downs and best handles the resulting run conflicts that potentially could happen with this new change. Both trial committee assures me that for those folks who are in all the Friday events, conflicts between the three rings will be accommodated as efficiently as possible. 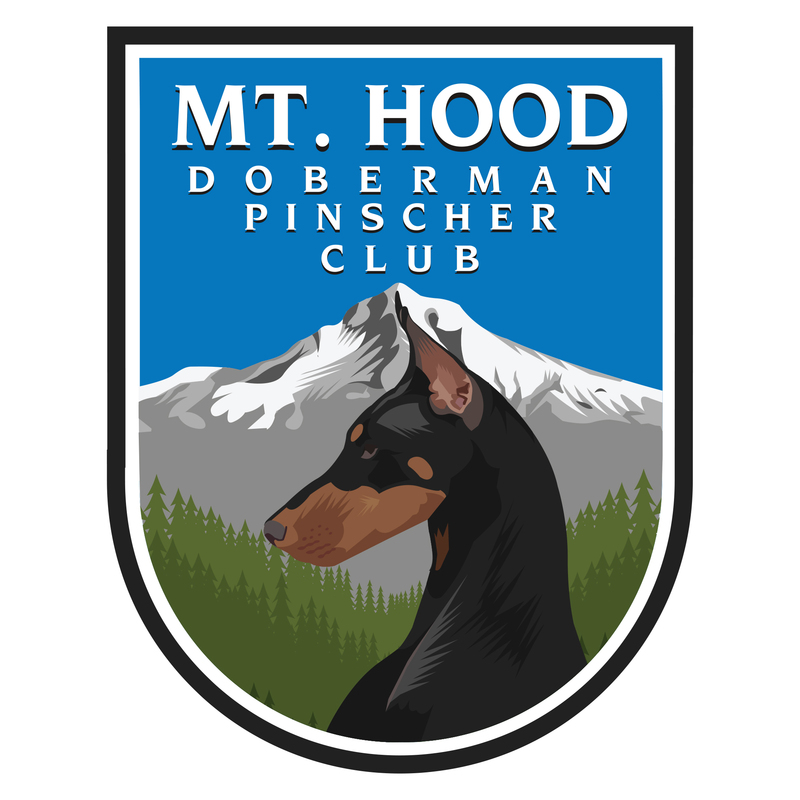 Again, we can’t thank you enough for your rousing support of the MHDPC all breed events and look forward to letting you know what the club comes up for future trials!